MARKHAM, Ontario, Canada, September 12, 2017 – PCI Geomatics, a world leading developer of remote sensing and photogrammetric software and systems, announced today the release of Service Pack 1 for Geomatica 2017 – the latest version of the company’s complete and integrated desktop, geo-image processing software featuring tools for remote sensing, digital photogrammetry, geospatialanalysis, mosaicking and more. This service pack adds significant accuracy and precision improvements through major updates to DEM extraction, atmospheric correction and Smart GeoFill, a spatially-integrated image correction and touch-up tool. 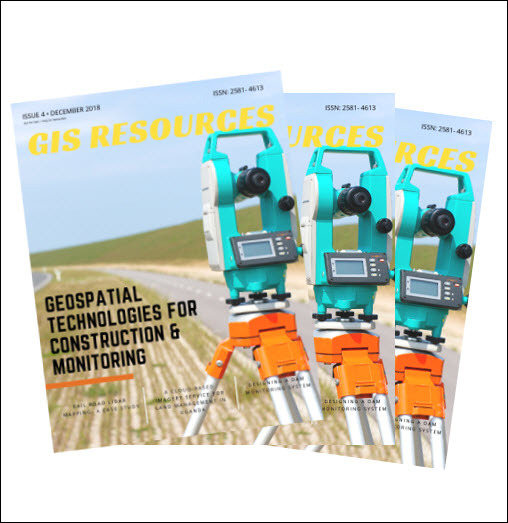 “This service pack contains meaningful improvements that will benefit a wide swath of the Geomatica community” said Peter Hazlett, Technical Product Manager at PCI Geomatics. “Full integration of the semi-global matching (SGM) method for DEM extraction brings increased precision and a reduction in blunders to all OrthoEngine projects. We’ve also added a DEM adjustment option in the editing interfaces, allowing improved control over your DEM output”. SGM is now available for all satellite and airphoto projects. An updated atmospheric correction package adds a new spectral classification function, automatic reflectance scaling and a revised spectra reflectance plot. Together, these additions provide the ability to generate better results, complete full QA workflows and directly validate the resulting output. In addition, the Smart GeoFill tool has been redesigned to make image touch-ups easier and more accurate thanks to a new image search-and-select function, integrated shape digitization and a preview of the results. The service pack also expands the capabilities of two new packages introduced earlier this year: The segmentation and classification add-on, Object Analyst, gains the ability to process complete satellite scenes at full resolution and without the need for image subsetting. 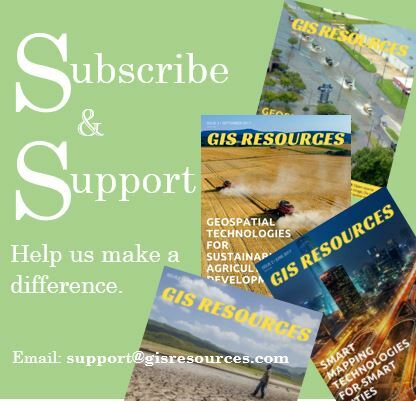 The InSAR add-on for measuring land subsidence, uplift and analysis, also introduced this year, gains support for three additional interferometric sensors and stripmap formats. With SP1, Geomatica 2017 users can now work with a suite of new sensors including WorldView-4, SuperView-1 and PeruSat-1, along with updates to Landsat, Kompsat-3 and RADARSAT-2.